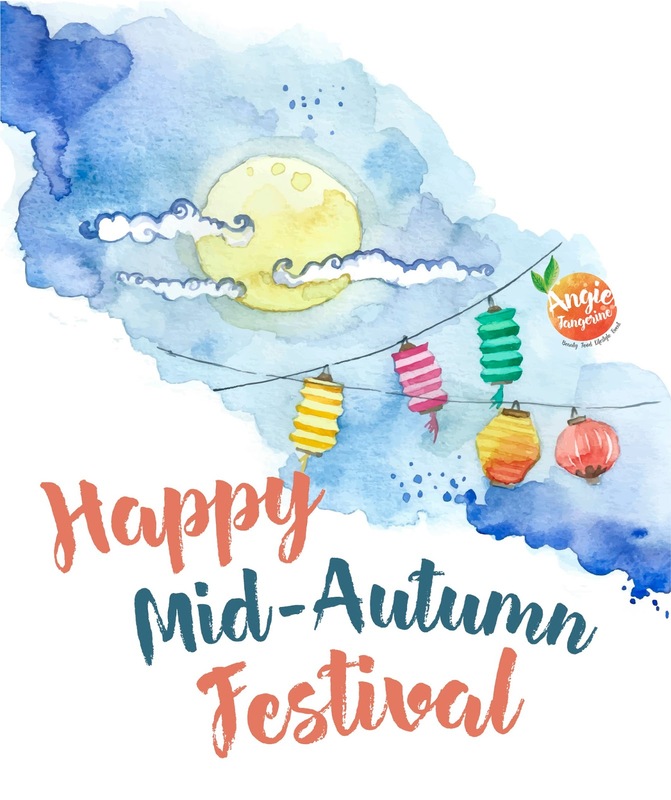 Mid Autumn Festival is here again, the 15th day of the eight month on the lunar calendar (which falls on October 4 this year). There is a lot of way to celebrate this day with the full moon. One of the traditional way to celebrate this festival is by indulging the mooncakes. Every year, we are spoilt for choices when it comes to mooncake flavours. Whether you go for the classic baked mooncakes or have a more adventurous taste buds to try the new snow skin flavours. This year Yong Sheng Gift Shop produced a new set of mooncakes. They theme it as the “Mid-Autumn Flavours” (中秋风味), it showcased in yet another unique carry-and-go mooncake box design. 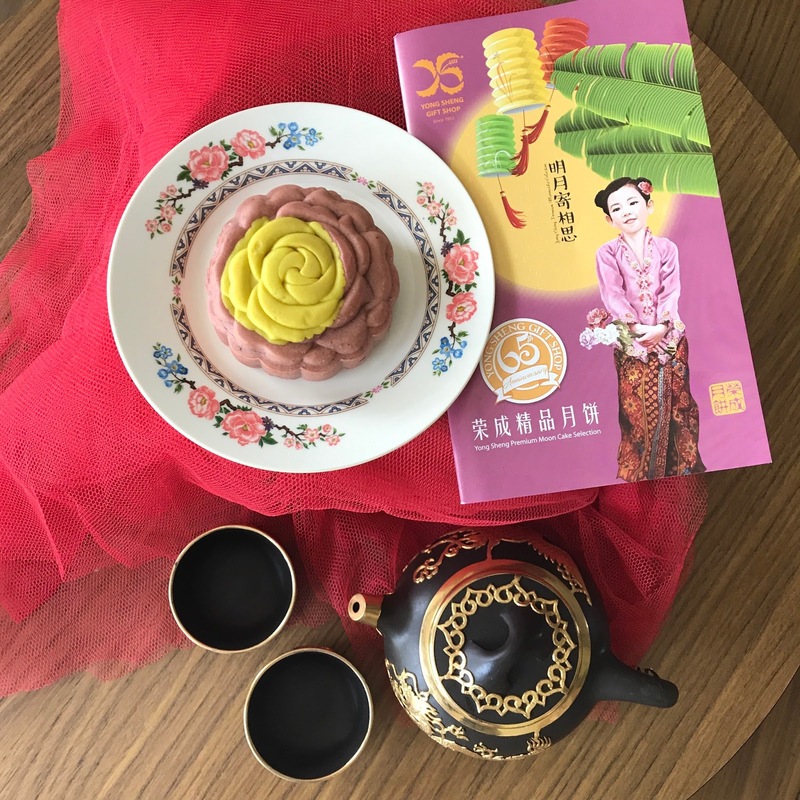 Here are some of the best mooncake recommendations for your consideration. A box of Nuna in the Wonderland Moon Cake consist of 8 mini moon cakes with 8 different flavours! 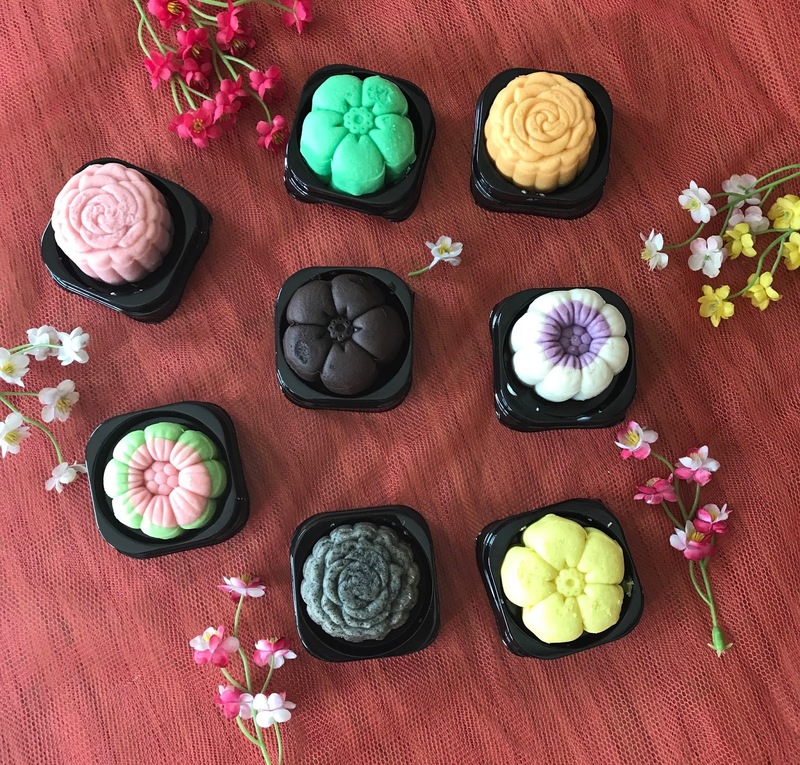 How could you resist with this cute tiny-mini mooncakes. I would say make it as a elegant tea section and share it with your family and friends. Enjoy the great moment with a premier tea section in the house. Yong Sheng's products strive on the intrinsic Chinese culture that blend with South East Asia delicious delicacies. Beside using only the finest ingredients to produce their products but also exquisite and natural resources that hail from environment. Yong Sheng Gift Shop by Yong Sheng Confectionary Sdn Bhd is a very well established brand, they start back in 1952 in Muar, Johor and today, Yong Sheng is one of the market leader of confectionery manufacturer in Malaysia. 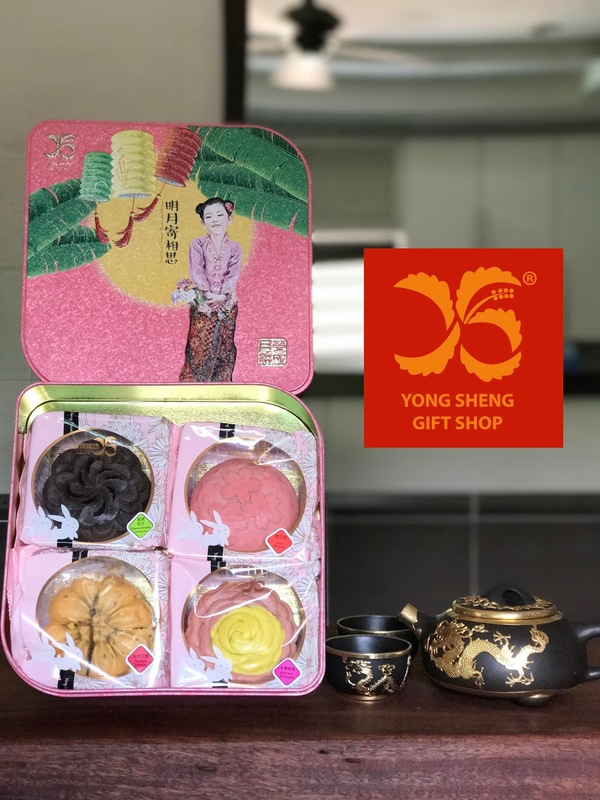 Yong Sheng specialize in premium quality pastry products, especially those pastries that most Malaysian grown up with such as Egg Yolk Pies, Wife Biscuits, Tambun Biscuits etc. To ensure all consumers have the best valued products, Yong Sheng have invested substantially in both equipment and manpower. Besides, Yong Sheng also provide many varieties and quality hampers which are offered at favorable prices to the customers across the region. Due to the increasing demand of the gift giving society, which is part of the culture in Malaysia, Yong Sheng offer to cater the different types of hampers based on the customers’ needs, such as special occasions and during festive seasons.